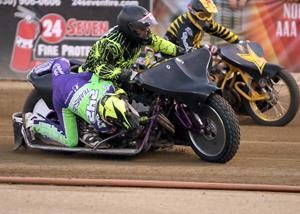 New this year to Fast Fridays Motorcycle Speedway in Auburn Ca. is the SOS Team-Team Challenge, and the added event has become a rider and fan favorite. Six riders from two teams square off in pairs in a team racing spectacular. In six rounds throughout the season the teams accumulate points towards a championship that will be awarded after the final round on September 22. 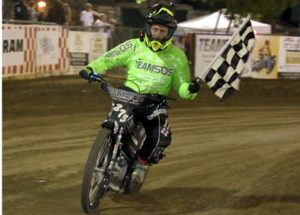 Friday night the Rocklin Harley Davidson team erased a one point 38-37 deficit with an outstanding performance scoring 14 points and came away with a huge 51-42 advantage over Team SOS after round five. Bryan Yarrow, Billy Janniro and Charlie Venegas scored big with three point wins each. Louie Mersaroli and Jamison Dilkey added two points each and Ryan Bast chipped in one point for Rocklin Harley Davidson. Team SOS consisting of Bart Bast, Russell Green, William McCloskey, Lawrence McNutt, Tommy Hedden and Eddie Marsalla struggled and was only able to add four points. On September 22 with one round left it comes to a head in the final round. It should be a very exciting conclusion to a great season long team riding event. 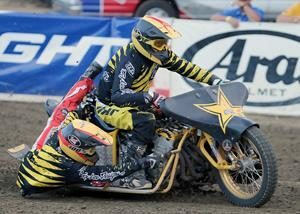 Billy Janniro, again getting ready for round four of the 2018 AMA National Speedway championship on Saturday, proved why he is the reigning eight-time current national champion. Out of lane two Janniro faced Charlie Venegas still riding well off his last week’s scratch main win in lane one, Bart Bast in lane three and in his first ever scratch main event Georgetown’s Blake Borello was in lane four. As the riders readied Borello, a little anxious, rolled into the tapes before the start and his first ever event ended fast as he was excluded. On the restart, as the gates went up Venegas got inside and rode a great race until the last lap when Janniro who was right behind him on the outside made a fantastic move passing Venegas on the outside with the checkered flag in view. Janniro rode a wheelie across the finish line to the crowd’s approval. Venegas was in for second, Bast was third. 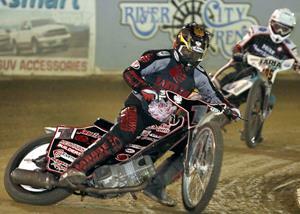 Fred Cook repeated his Division II main event last week with another podium topper Friday night. Cook already on the forty yard line will add another 10 yards to his start position next week. If not this season you might see Cook up in Division I very soon. William McCloskey was second and Shawn Eldredge was third. Continuing to charm Fast Friday’s fans in Auburn with her grit and determination, Dakota VanderBroeder 17, again took the Division III main event, her third for the season. 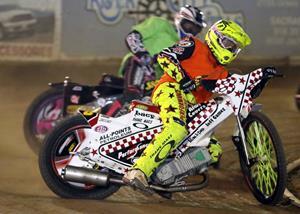 VanderBroeder survived several crashes and three restarts to take the checkered flag. 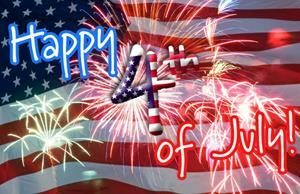 Tim Dion and Ray Holt Jr. both fell and were unable to continue. Jeff Powell was second after leading the race for nearly four of the five lap event. Peter Pecorilla was third. 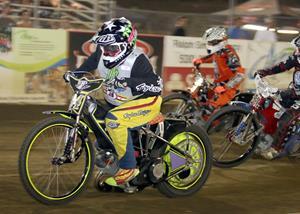 The Youth 250cc main event was won by Kyle Cunningham, his first of the season. 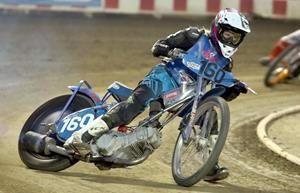 Cunningham, who finished third in the AMA Speedway Youth 250cc national championship stayed ahead of 250cc heavyweights Landon Norton who was second and Cameron Krezman who finished third. Aidan McNutt won the Youth 250cc consolation race. 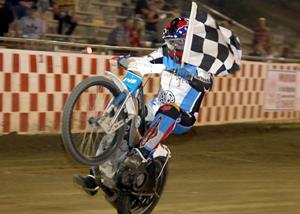 Roseville’s Nick Holbein won the Youth 150cc main event, Kaytie Kangas was second and Kryuss McKenna was third. 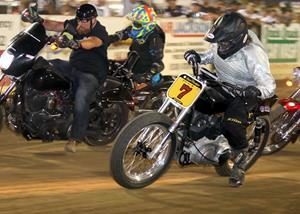 Next Friday night, in a special event the V Twin Hooligans invade Fast Friday on the twin engine bikes, sure to be exciting. Billy Janniro won the scratch main event, his ninth of the season. 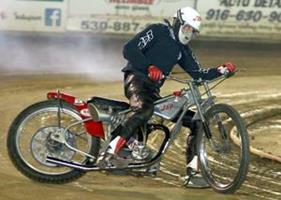 -Fred Cook won his second in a row Division II main event. Nick Holbein celebrates his Youth 150cc main event win with his family. Jamison Dilkey pulled off a fantastic night in the handicap program, capping it with a win in the handicap main event. 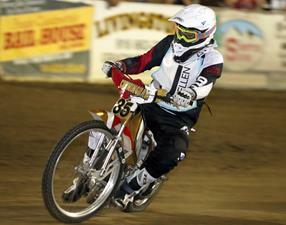 -Kyle Cunningham won the Youth 250cc main event. Dakota VanderBroeder won her third Division III main event of the season. 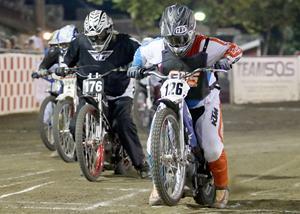 Bryan Yarrow racing in the fourth round of the Team SOS-Team Challenge Friday night. 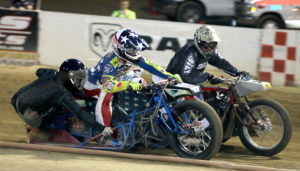 Yarrow and his team Rocklin Harley Davidson pulled ahead of Team SOS 51-42 with one round left in the exciting series.